This Is What Yo Yo Honey Singh Has In Store For The Audiences! 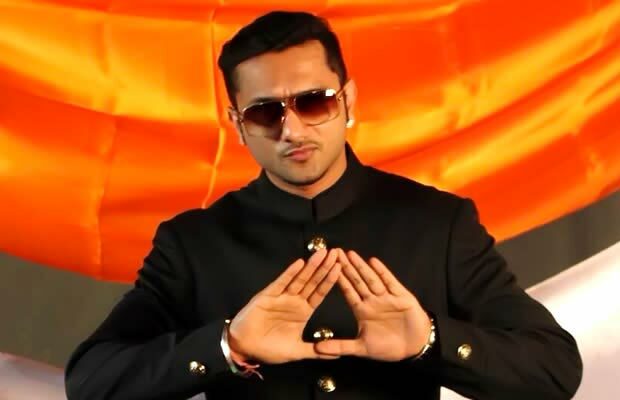 Yo Yo Honey Singh has composed 30-40 tunes from various musical genres across the globe. The musical sensation has nearly been spending 12 hours in the studio to create this music. The tunes which he has created are not regular ones as they are inspired by different genres of music from different parts of the world. Yo Yo Honey Singh sat down for hours and hours to learn and create an altogether different genre. None of these tunes are out in the open yet, as the singer is dedicating some more time into hearing and selecting the best to be released. Next articleBollywood Celebrities Wish Craziest And Coolest Ranveer Singh On His 31st Birthday!